Thought of sharing some photos taken during one of my PMP training programmes. 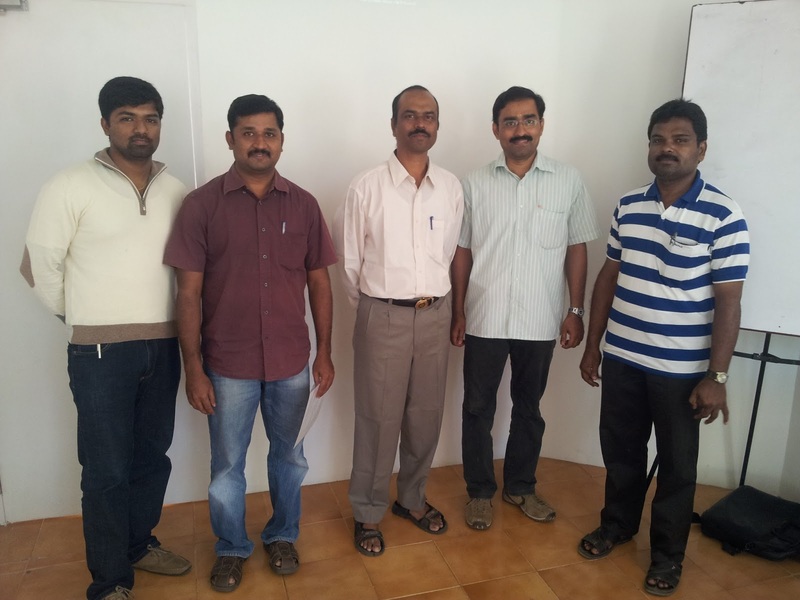 The photos displayed below were taken during the PMP training programme conducted in Chennai, India. 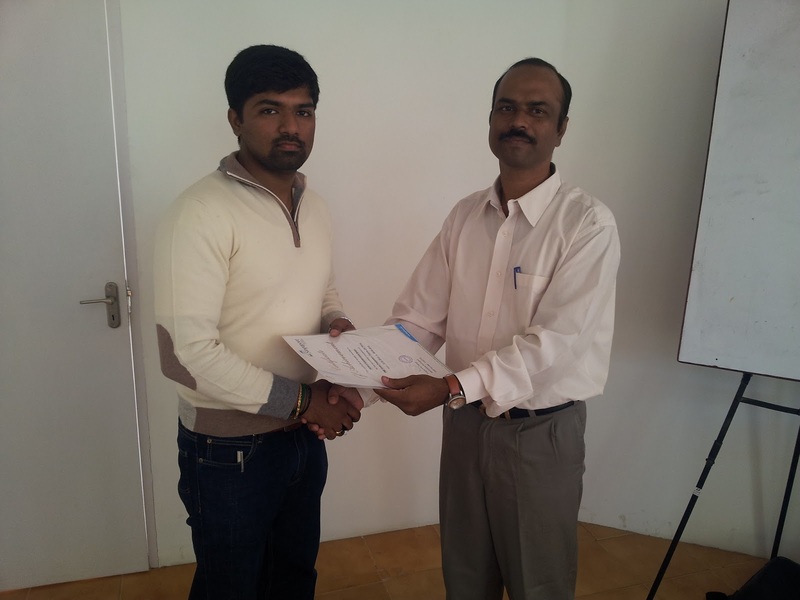 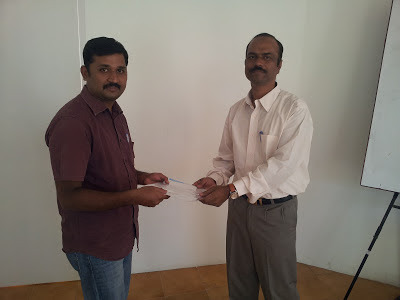 I conducted the PMP training programme for 4 days between 31 January and 3 February 2013. 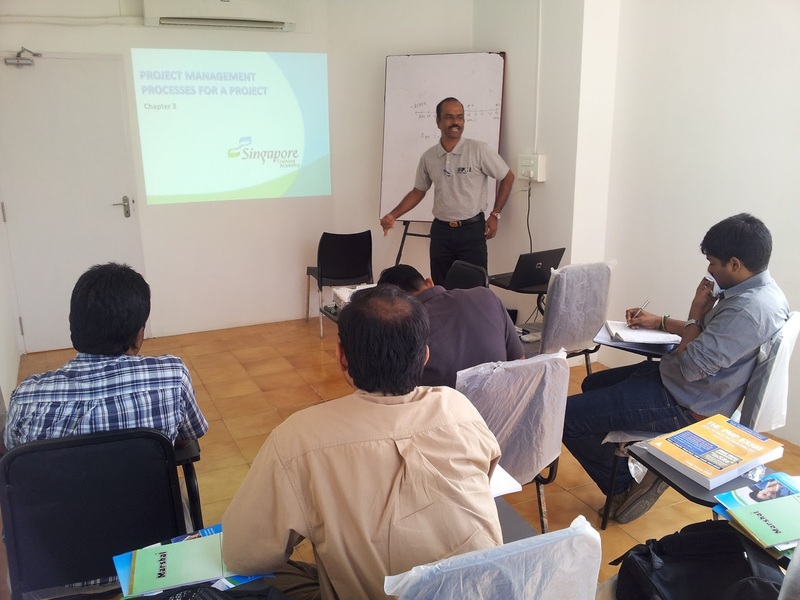 Free E-Book: How to be a great project manager? How to renew your PMP Credential?